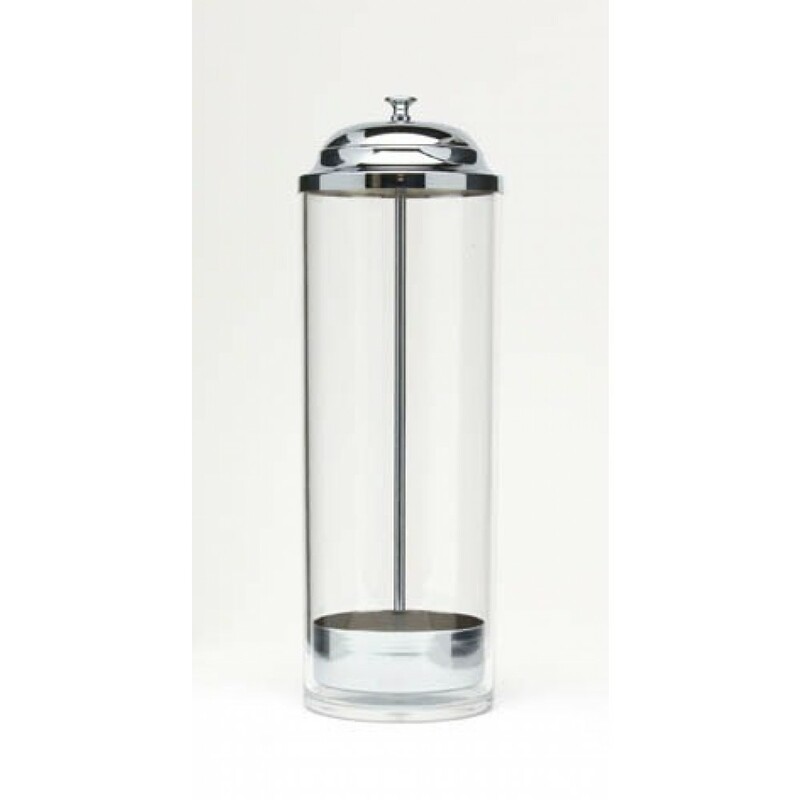 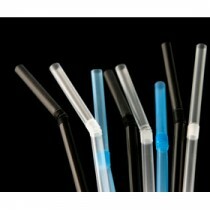 This Berties Straw Dispenser 10" keeps 8" straws clean and hygienic. 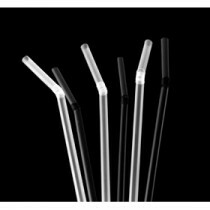 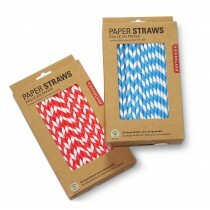 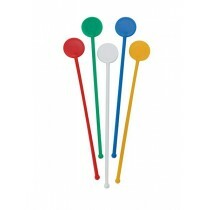 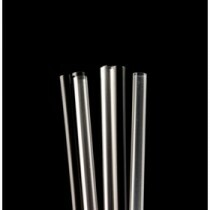 Clever action raises the straws and presents them for ease of taking. 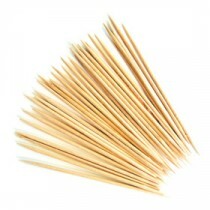 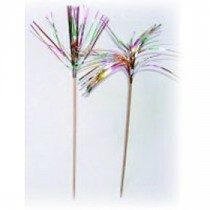 Berties Cocktail Glitter Sticks 6"